CD in jewel case mit 16-page songbookled. Info: For everyone interested in the history and development of Haus Arafna's, for those who would like to reminisce, for those who were born too late and demand justice, for all ruthless capitalists whose bootlegs are now worthless, because here are all 13 titles from the original master tapes in unsurpassed newly-laundered digital quality true to the source and authentic. From the wild and noisy beginnings, to the darkly aggressive Angst Pop of today. Background info on the out-of-print recordings, and fine photos of the noise-duo. 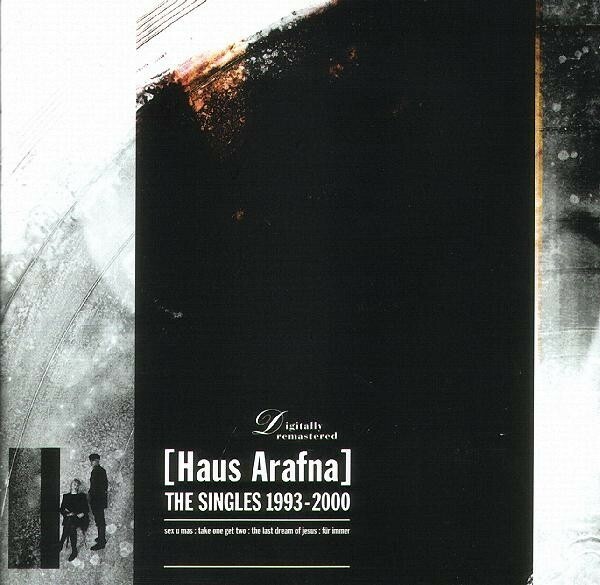 "The Last Dream Of Jesus"
Customer evaluation for "Haus Arafna - The Singles 1993-2000 CD"